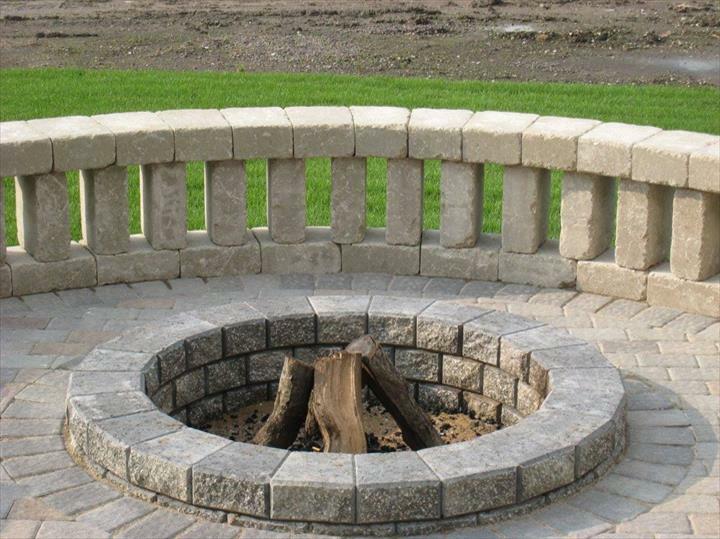 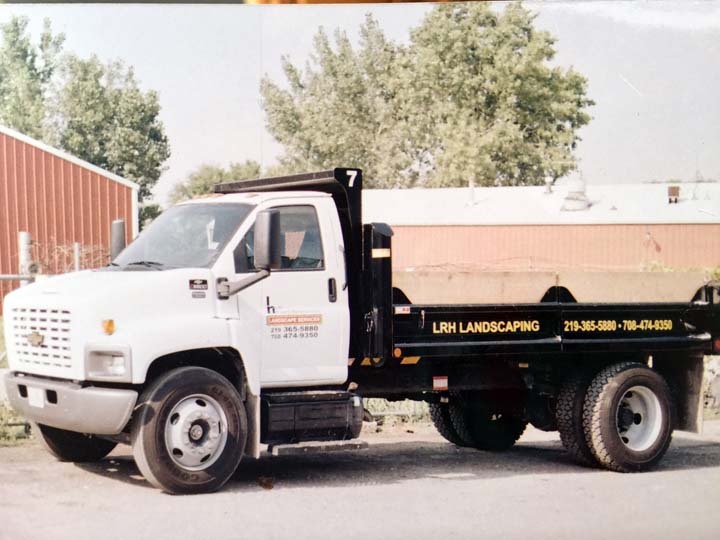 "Complete Quality Service...Affordable Prices" LRH Property Maintenance, Inc., in St. John, IN and Lansing, IL is a leading landscaping specialist serving Northwest Indiana, South Cook, and North Will counties since 1978. 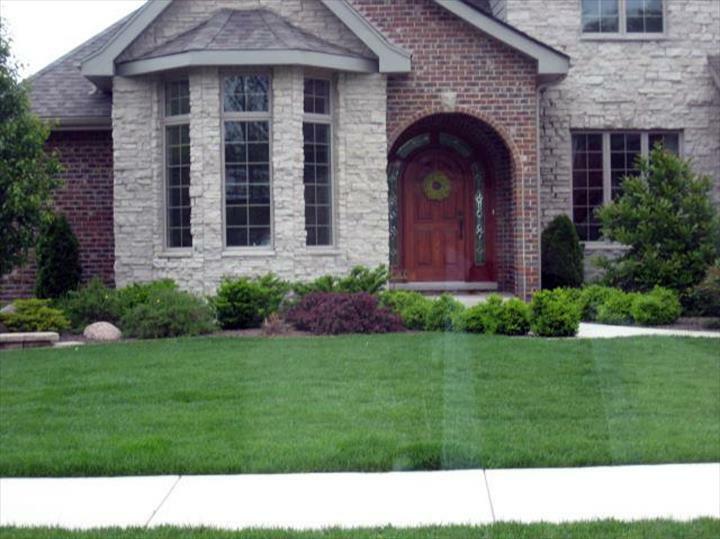 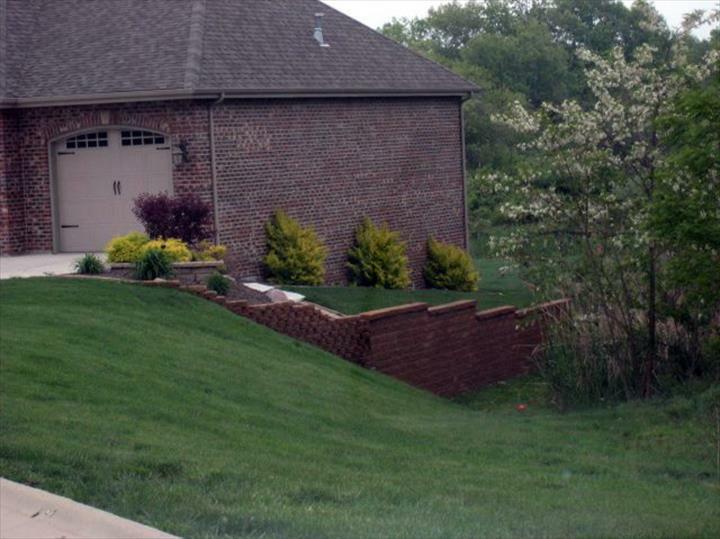 We offer spring clean-up, lawn care, power raking, aeration, bush hogging, brick patios, landscape design, installation, maintenance and repair. 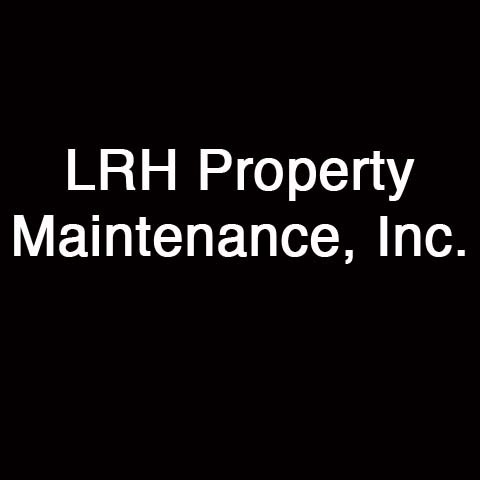 Call LRH Property Maintenance, Inc., in St. John, IN and Lansing, IL today to schedule your free estimate!